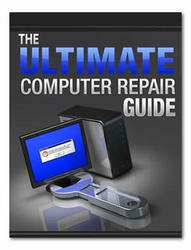 See "Removing the Battery Pack" on page 42. Turn the computer rightside up and open the lid to the full extent. Unlock the center securing latch by pressing down with a plastic tool. IMPORTANT: The use of metal tools may damage the outer casing. Use only plastic tools. 4. Grasp the Keyboard and lift upward in the center as shown. 5. Turn the Keyboard over and open Keyboard FPC securing latch. 6. Disconnect the FFC and lift the Keyboard clear of the device. lift the Keyboard clear of the device. See "Removing the Keyboard" on page 52. Disconnect the following cables from the Mainboard. Release the locking latch on A as shown. Disconnect A from the Mainboard. 3. Turn the computer over. Remove the seven (7) securing screws. Slide a plastic tool between the Upper and Lower Covers to unlock the guide hooks underneath. 5. Grasp the right side of the upper cover and pry apart. 6. Lift the left side of the Upper Cover away from the Lower Cover. 7. Lift the Upper Cover clear of the device. See "Removing the Upper Cover" on page 54. 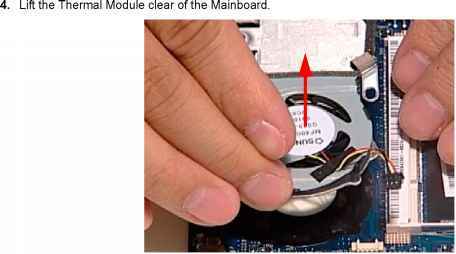 Remove two (2) screws from the Touchpad board. Unlock the Touchpad cable connector and disconnect the cable. 4. 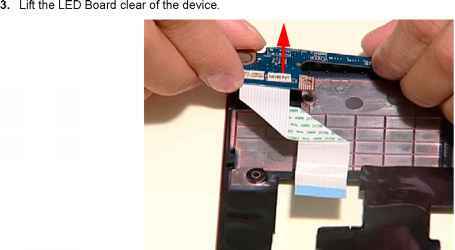 Lift the Touchpad Board clear of the device. 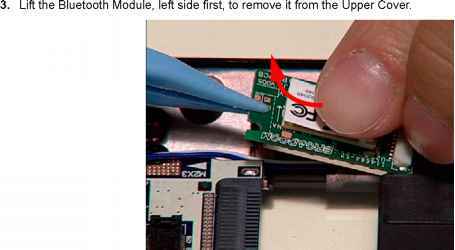 Remove one (1) screw from the LED Board. Remove two (2) screws from the Bridge Board. 3. Disconnect the Bridge Board from the connectors underneath by carefully lifting the board clear of the device. Disconnect the Bluetooth to Mainboard cable. 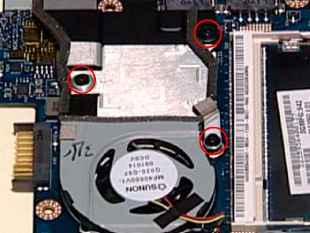 Remove the four (4) securing screws (two for each Speaker). Disconnect the Speaker cable as shown. 4. Lift out the left speaker while removing the Speaker cable from the cable channel. Ensure that the cable is free from all cable clips. 5. Lift the Speaker Module clear of the Lower Cover. Remove one (1) screw from the I/O Board. 3. Disconnect the I/O Board cable. 4. 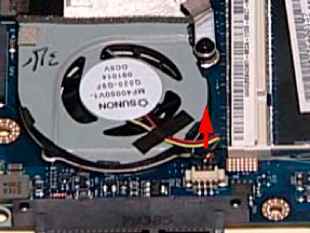 Remove the I/O Board by angling the board upwards and pulling it out of the connector bracket as shown. See "Removing the Speaker Module" on page 61. 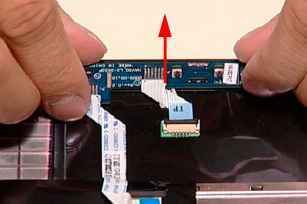 Remove the LVDS adhesive tape. 3. 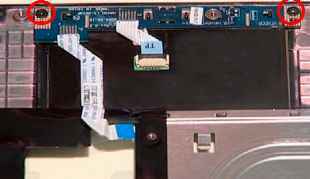 Disconnect the LVDS cable and remove the cable from the cable channel. 5. Remove the one (1) screw securing the Mainboard to the Lower Cover. Lift the Mainboard from the side opposite the connector bracket, then remove it from the Lower Cover. 7. Remove the DC-in port from the Lower Cover. See "Removing the Mainboard" on page 65. 3. 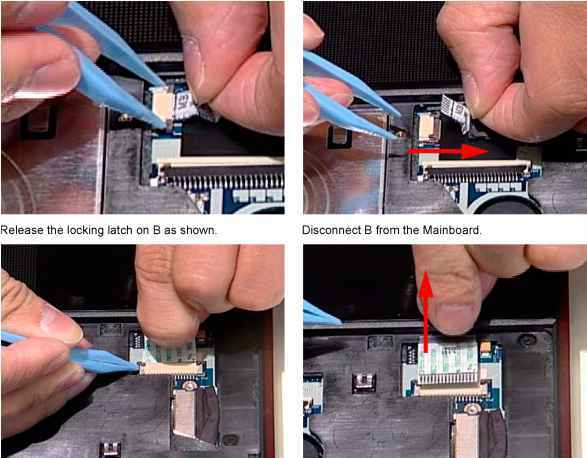 Remove the three (3) securing screws from the Thermal Module. Turn the device over and pull the white antenna cable out of the cable channel. Make sure the cable is free of the cable clips indicated. 3. Use both hands to pull the white antenna cable through the Lower Cover. Continue removing the cable from the cable channel as shown. 4. 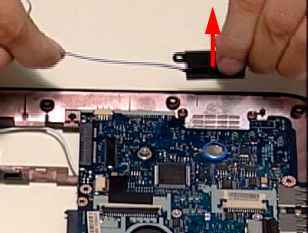 Pull the black antenna cable through the Lower Cover and release it from the cable channel as shown. 5. 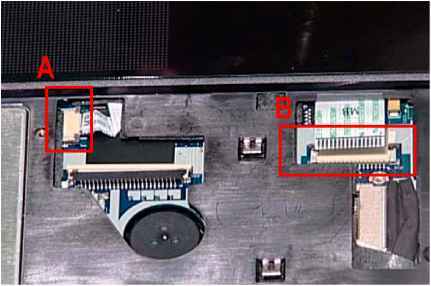 Remove two (2) screws from the LCD Assembly. Lift the LCD Assembly clear of the device. How to remove acer aspire 4730z keyboard? How to clean acer nav50 keypad? How to take off an aspire one nav50 keyboard? How to change keyboard on aspire 8930g? How to open acer 5935g? How change keyboard acer aspire 5738zg? How to remove acer aspire one keyboard to clean? How to remove acer aspire 4715z remove bios? How to remove acer aspire 4715z steps? How to remove acer aspire speakers? How to remove acer aspire 5532 keyboard? How to open the lid AO532H? 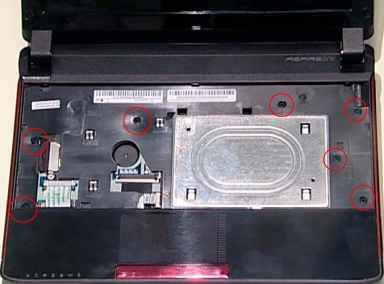 How to replace keyboard on acer aspire one nav50? How to remove acer aspire 7730 keyboard ? How to open keyboard acer 4810? How to remove keyboard acer aspire 8930? 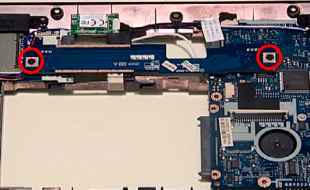 How to remove motherboard in acer aspire 5532? How to remove acer aspire 5332 keyboard? 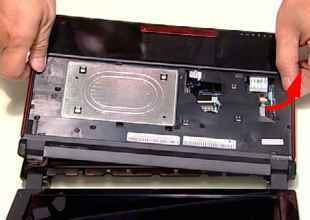 How to remove cmos battery out of acer aspire 5542 laptop? How to assembly aspire one keyboard? How to change keyboard ao532h? How do you assemble the motherboard to the keyboard on an aspire 5735z? 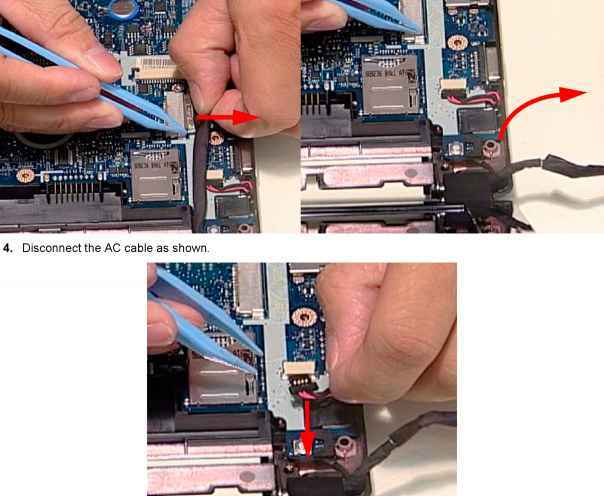 How to release cable latch laptop? How to remove keyboard acer 8930g? How to remove acer aspire 6530 keyboard? How to disconnect acer aspire 6930 laptop keyboard ? How to removel screen nav50? How to change motherboard acer ao532h? How do i open the connector for the ascer aspire one keyboard? How to acer aspire 8935g repair keyboard? 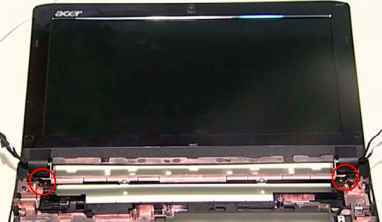 How to remove keyboard acer aspire one nav50? How to remove acer apire 4935g keyboard? Which screw is the one for the keyboard on acer? 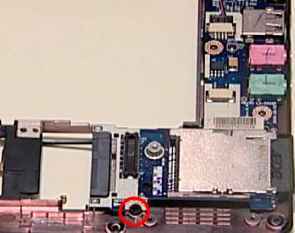 How to remove keyboard from acer aspire one ao532h? 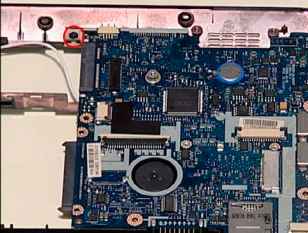 WHO MANUFACTURES MOTHERBOARD ACER ASPIRE ONE NAV50? How to remove keypad aspire nav50? How to take out acer aspire 8930g keyboard? How to remove keyboard aser espire 8942g? How to change keyboard on acer aspire 5532? How to "dismantle" acer "aspire 5532" laptop? 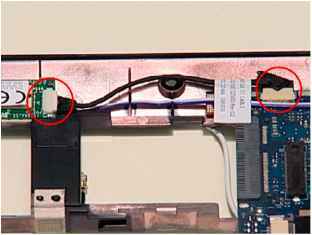 How to take off acer aspire one 532h keyboard? How to dismantle keyboard off acer extensa 5220? How to remove battery pack acer AO532h? How to change keyboard from acer aspire 5532 laptop? 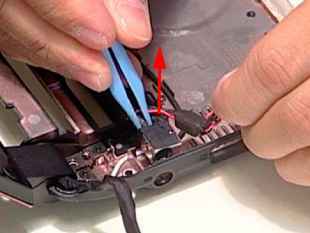 How to remove acer aspire one 532h cmos battery? How to remove keyboard from acer aspire 8930G? Where is bios laptop for acer 7220? How to change keyboard acer aspire 7535? 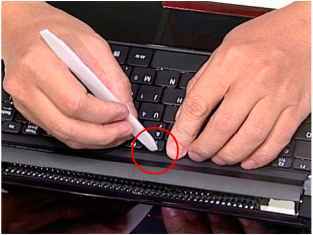 How to remove keyboard from acer One Nav50 netbook? How to clean aspire nav50 keyboard? How to remove keyboard aspire One 532h? How to assemble aspire 3680? 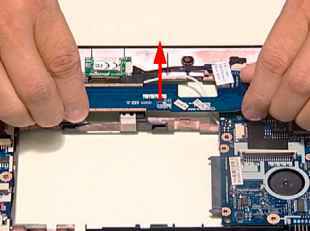 How to repair acer notebook aspire one? 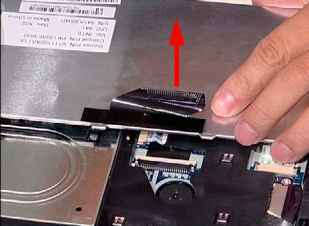 How to get to the cmos battery on a acer aspire one nav50 netbook? 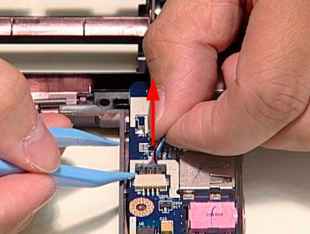 How to change keyboard on Acer Aspire 5570 series laptops? How to replace acer 7720 laptop dc socket? How do i replace the cmos battery in an acer aspire 5920? How to resset bios acer 5920? How to dismantle acer ao532h? How to remove aspire one AO532h battery ? 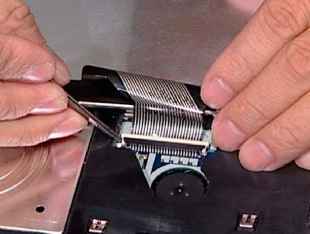 How to release securing latch of acer aspire 5530 keyboard? 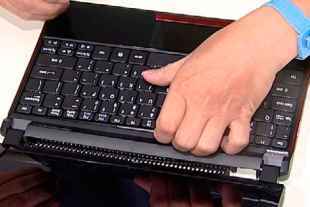 How to change keyboard acer aspire one 532h ao532h nav50 keyboard? 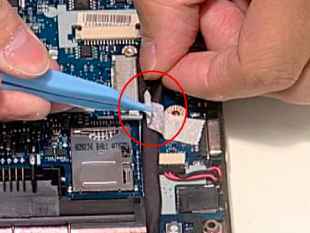 How to open nav50 acer to change cable lvds? How to open aspire 5738z keyboard replace? How to change Acer aspire 8930g keyboard? 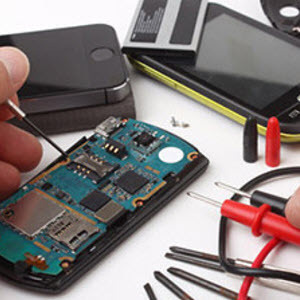 How to change cmos battery acer aspire 5732z? How to remove keyboard acer aspire 5930? Where do i install bluetooth acer 5520? How can i change keyboard on acer 5942g? How to unock mouse and keyboard acer aspire 3680 through bios? 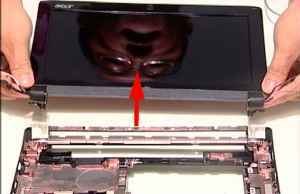 How to remove BIOS battery to remove keyboard in Acer aspire 4315? How to remove acer aspire 3050 keyboard? How to strip acer laptops mouse? 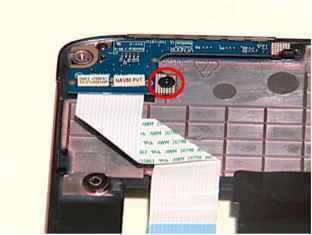 How to remove TouchPad cable Acer aspire one d150? How to disassemble Netbook AO532h?